Earlier this week the massive European low-fare-high-fee carrier, Ryanair, announced it was launching a new route from Liverpool to the Greek paradise of Corfu. 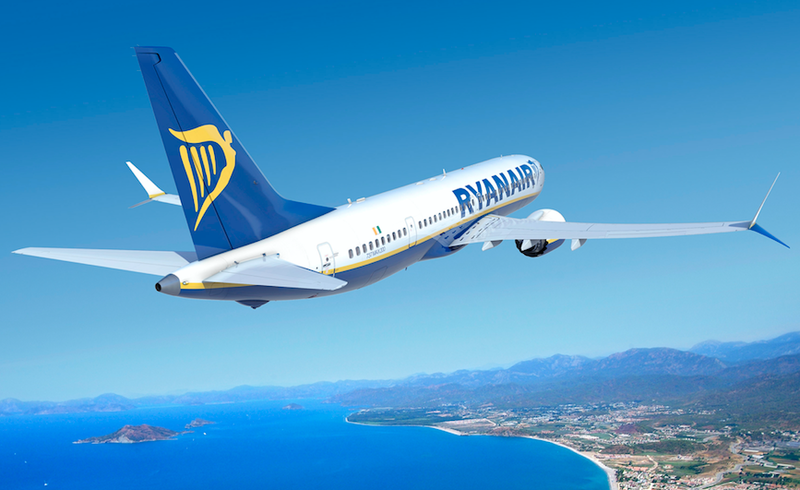 The budget carrier is starting the route in June next year and will operate it twice each week, “Ryanair is pleased to announce a new Liverpool route to Corfu commencing in June, which will operate twice weekly as part of our Summer 2019 schedule. Customers in the North West region can now book flights to the Greek sunshine as far out as October 2019, with our full schedule launching soon." Ryanair’s Robin Kiely said. Liverpool John Lennon Airport’s Director of Aviation Development, Paul Winfield said: “Liverpool Airport is delighted to welcome this latest new route with Ryanair. This new route will allow passengers from across the North West to travel to Corfu from Liverpool, the Faster, Easier, Friendlier Airport in the North West.”.